Happy Wednesday…I remembered, are you so proud?! I’m sure most of you are loving this short work week and if you live in Southern California, you are also loving our weather. It’s about 75 degrees outside and I can’t wait to get out and start enjoying it. That is, I’m inside at the moment with four children who are on a mission to completely cover my floor with toys. Got to love when the cousins get together and play! 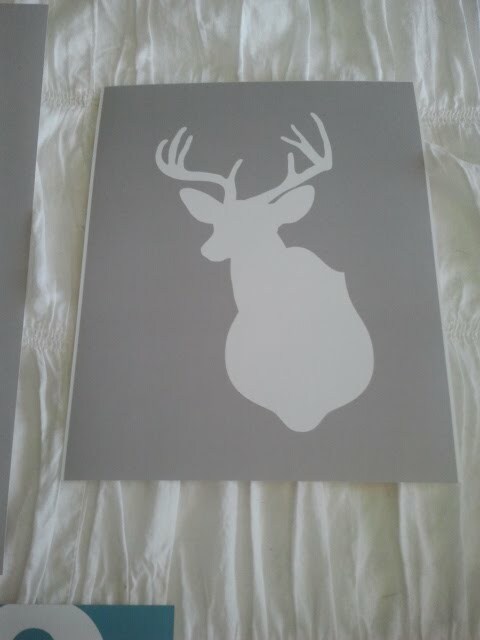 So, while they are doing that, I am getting excited about the art I picked up to put in the kids room. I have to share because 1) I love it 2) you have to know about this company and 3) I hope a few of you run out and make a purchase and share it with me. This company is definitely a Wowza. Salt and Paper is the company. Take a visit to their site and browse through all the fun printables they offer. For only $4 each I was able to download the flower, deer and chandelier. I had them printed at Costco for even less. But the kicker is…you can change any of their images to any color scheme! This was amazing for me. I wanted a very clean, consistent look in my kids room and this really made my life easy. Love that!!! This is the original color of the flower, but I had already put the deer print in my cart and when you do that the color code shows up, so I was able to type in that color code when ordering the flower and voila…same grey. I did the same thing with the chandelier. This company is such an innovative addition to the design world. I wish more companies offered this. 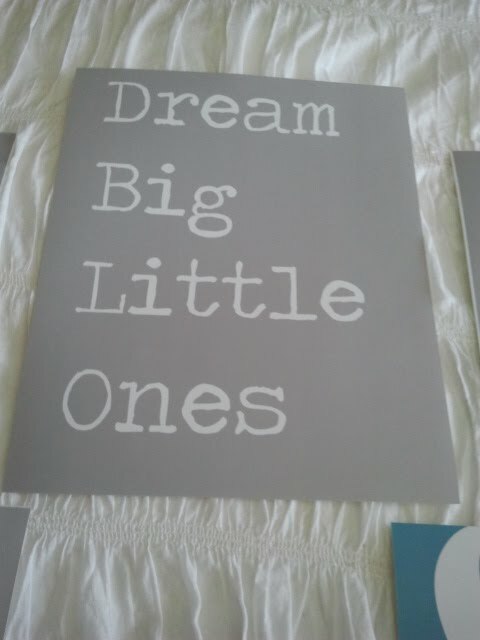 The ‘Dream big little ones’ print I designed myself, also using the same grey. The ampersand was a free printable I had downloaded and was kicking myself for not pinning it, but obviously all the wonderful other pinners had done it for me. So here is the link. Pick a color, any color. So fun, right? Thanks to a site called Sprik. You can find it on my Pinterest wall jewelry~art board. 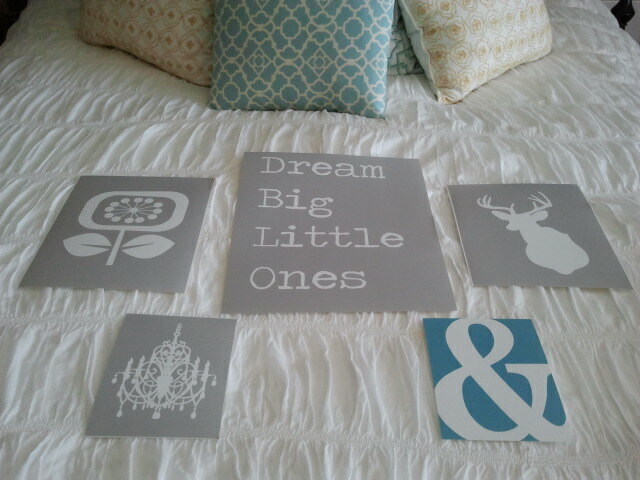 I love sharing free or inexpensive finds that help add to any decor. I hope you enjoy this weeks Wowza. That is definitely a WOWZA! Great find! Thanks for sharing!